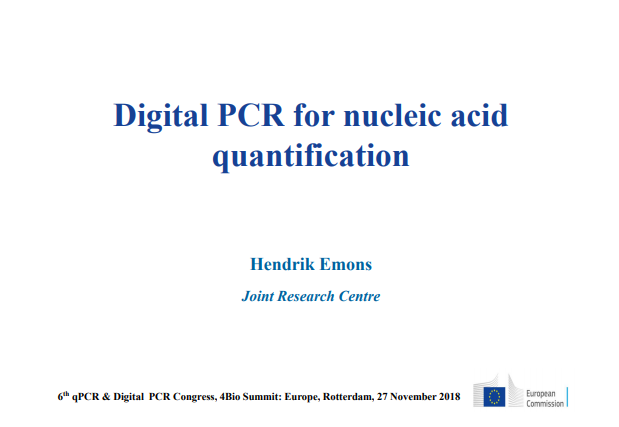 Hendrik Emons gives an overview on the current achievable analytical performance characteristics of dPCR methods, presented in combination with points for attention and limitations of corresponding analytical procedures. 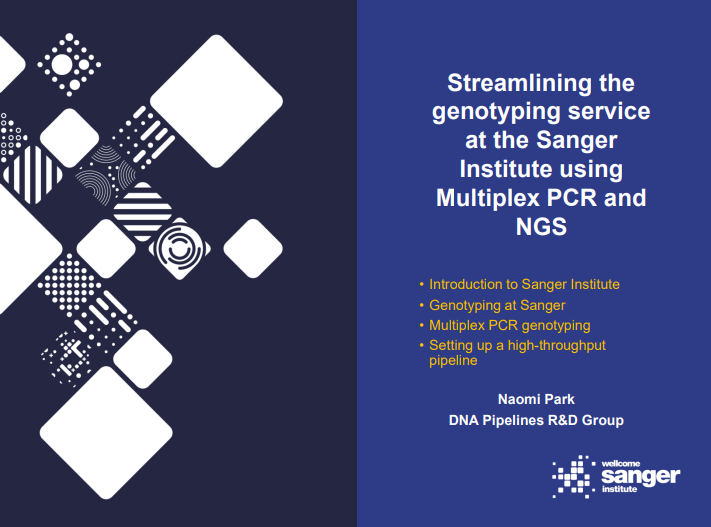 Naomi Park from the Wellcome Sanger Institute discusses the new and alternative bespoke high-throughput amplicon sequencing pipeline which requires no up-front sample quantification or normalisation. 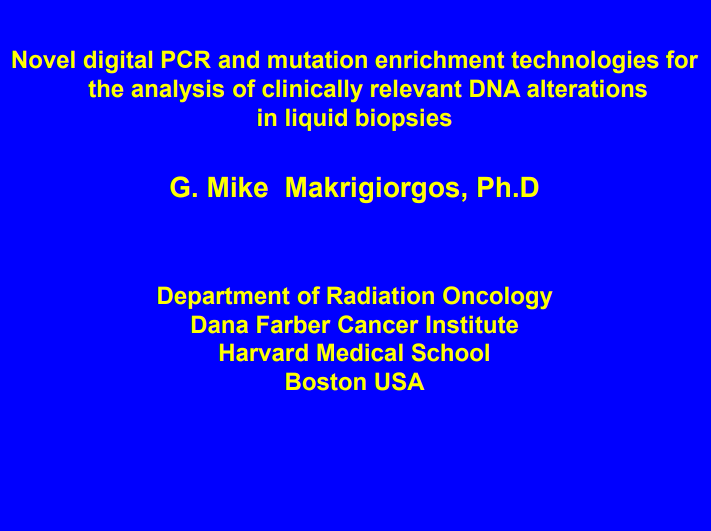 Dr Mike Makrigiorgos talks through the increasing interest in treatment assessment using liquid biopsy and circulating DNA. Want to read more on PCR and qPCR? Good news! Our resources page is packed full of slides and presentation videos, why not take a look now?